The fund's representatives will discuss the economic situation with the Ukrainian government. 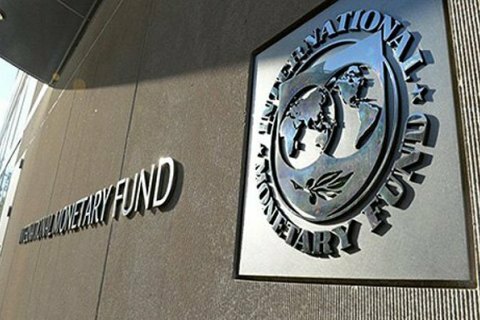 The mission of the International Monetary Fund will work in Ukraine from 6 to 19 September. Based on its results, Ukraine may receive the next, fifth tranche under the Extended Fund Facility. Goesta Ljungman, the International Monetary Fund (IMF) Resident Representative in Ukraine, made the following statement today in Kyiv: "At the request of the Ukrainian authorities, an IMF mission will visit Kiev during 6-9 September 2018, to discuss recent economic developments and policies. The mission will also discuss next steps, including financial assistance from the IMF in support of policies to maintain macroeconomic stability and keep the economy on a path toward sustainable and inclusive growth."